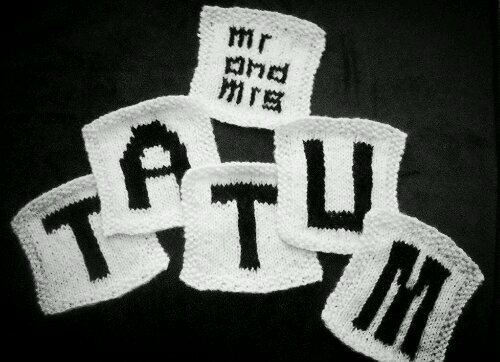 Best Wishes tomorrow Mr. and Mrs. Tatum! 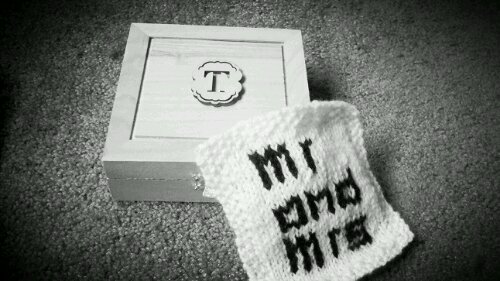 Handmade coasters with wooden box by KnitsbyWhit! 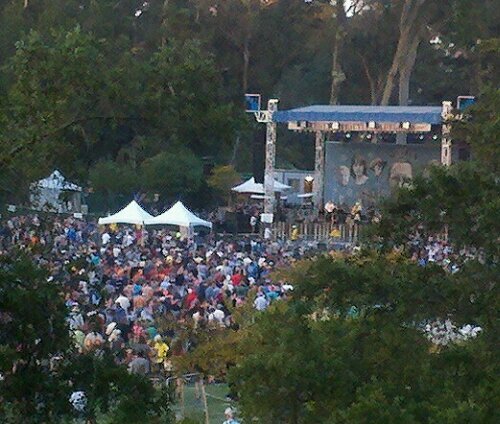 This weekend was the annual Hardly Strictly Bluegrass Festival in Golden Gate Park. 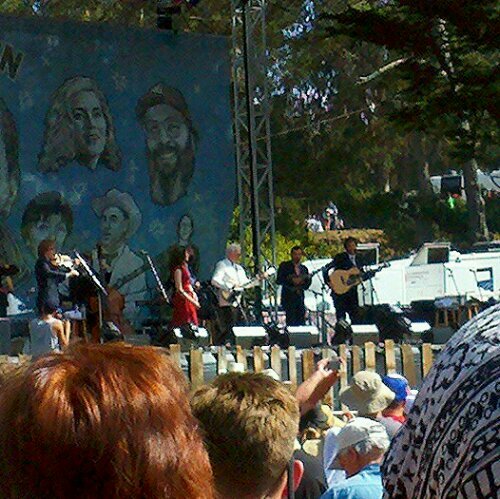 I am not necessarily a bluegrass fan, but who can say no to sun, fun, and wine! Check out Steve Martin’s band! I also started some projects that I should be finishing up this week. 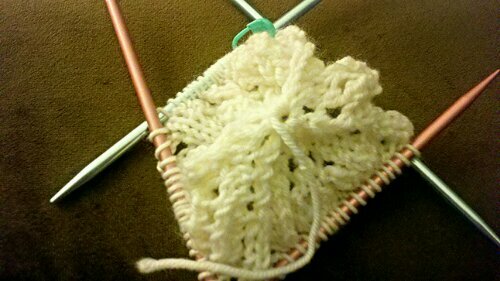 My final square in the Dogwood blanket from Tin Can knits. 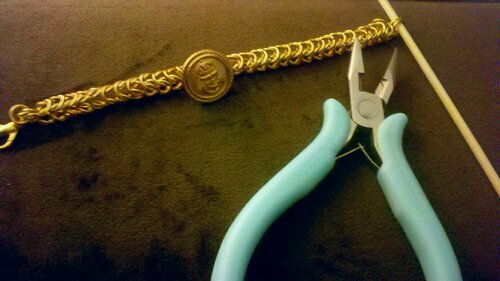 I started on the DIY Byzantine Chain Bracelet featured on Craftgawker. I plan on adding buttons to it to change up the design. 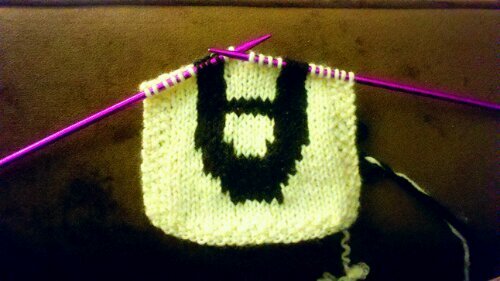 I also am working on the knitted coasters from Craftgawker. My friend is getting married this weekend so all of the coasters together will spell out their name.